It’s 1941 and the shadow of tyranny has laid claim to Zoe Lambros’ Greek homeland. The only way to freedom is to resist. Zoe is a determined thirteen-year-old who wishes to join in the fight to free Greece from occupation. 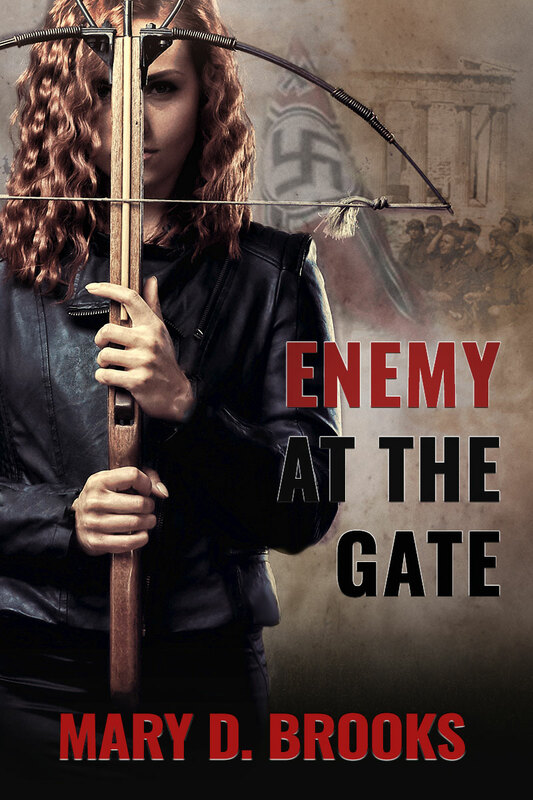 With the help of her beloved cousin, Elisavet, Zoe is recruited into the Bouboulina Resistance group in a clandestine operation to rescue Jews from certain death. For Zoe, there is no turning back, because what’s left is either freedom or death. 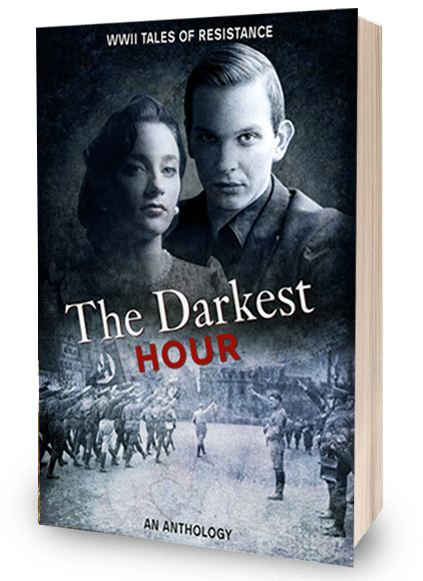 My novella “Enemy at the Gate” will be featured in the upcoming anthology “The Darkest Hour” – Tales of WW2 Resistance. What is The Darkest Hour About?